Did You Win Season Three Of Acclaimed Danish Drama THE LEGACY? 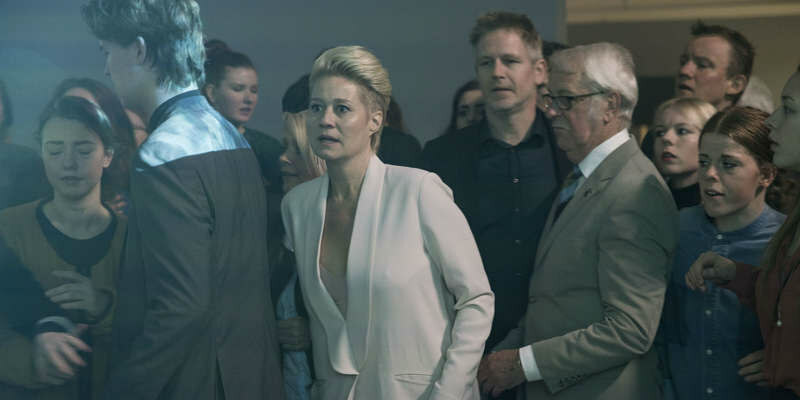 The third season of Danish drama The Legacy comes to DVD May 29th and we've got three box-sets to give away to UK readers. 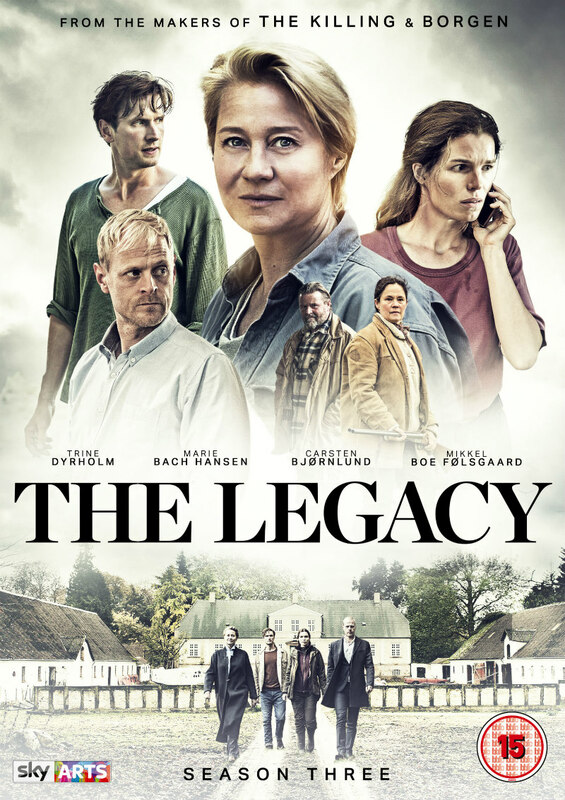 Nordic Noir & Beyond is thrilled to announce the DVD & Blu-ray Box Set release of the third season and the season 1-3 DVD & Blu-ray Box Set of the acclaimed Danish drama The Legacy on Monday 29th May 2017. The series is also released as digital download on Friday 26th May. The first episode of Season 2 aired on Sky Arts on Thursday 30th March and the drama concludes on Thursday 25th May. Signe (Marie Bach Hansen) has big visions and plans to expand her farm with a neighbouring farmer. Emil (Mikkel Boe Følsgaard) has moved into Grønnegaard where he among other things takes care of Thomas’ and Isa’s daughter Melody (Smilla My Dahl Hougaard). Gro (Trine Dyrholm) challenges the Art Center’s conventional thinking and discovers new sides of herself. Frederik (Carsten Bjørnlund) is a success abroad and is hardly ever home, until he has to dive into a complicated investigation filled with emotions. The final season is marked by a landmark event, which forces the four siblings to consider what they want with their lives, and whether they want to do good for the world and for their community.